Welcome to Tarheel Canine Training! We are a full service canine training kennel located in Sanford, North Carolina owned by renowned trainer and author Jerry Bradshaw. Jerry’s experience and progressive training methods have made Tarheel Canine an industry leader in training and service. 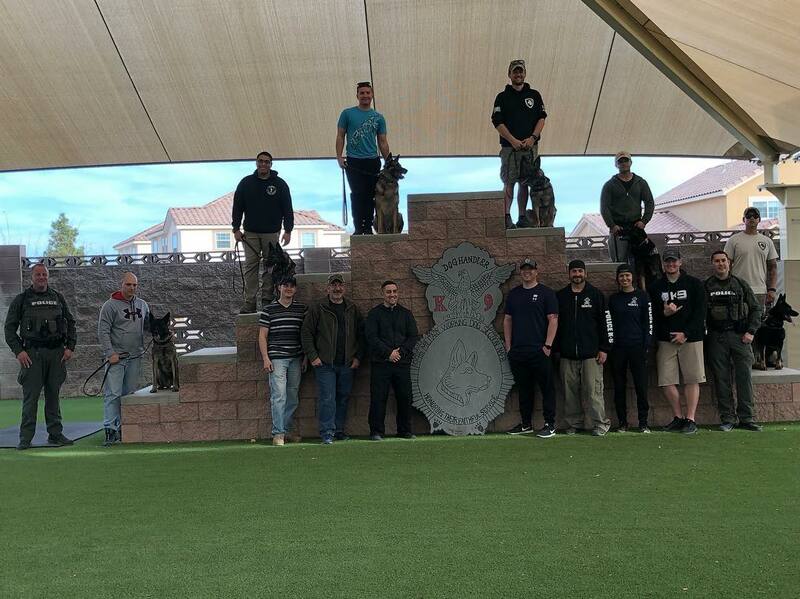 Jerry is co-founder of the civilian protection sport PSA (www.psak9.org) and the Police K9 Certification organization known as the National Tactical Police Dog Association NTPDA (www.tacticalcanine.com). Jerry is the author of Controlled Aggression, and the forthcoming book, Commonsense Pet Training. Jerry and his trainers have appeared on CNN, Good Morning America, and in many regional and National print publications.